Planning her newborn photography session was fun. We knew we wanted some shots with her Big Brother so we convinced him to pose for a little bit with her. Although he has been a wonderful and has shown no signs of jealousy, somehow her tiny hands and rapid movements represented some kind of funny threat to him, hysterical! 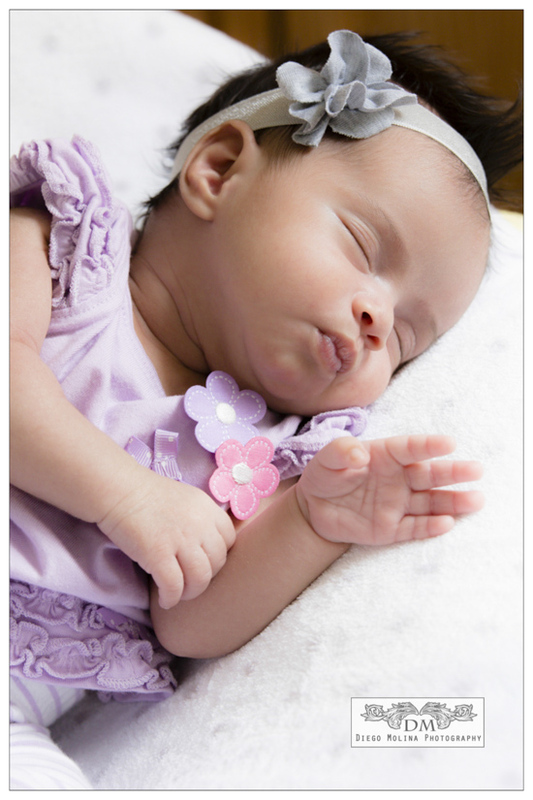 The first few days are ideal for newborn portraits, they sleep so peacefully it is easy to move them around.It is not a simple task though! It requires a lot of patience and expertise. 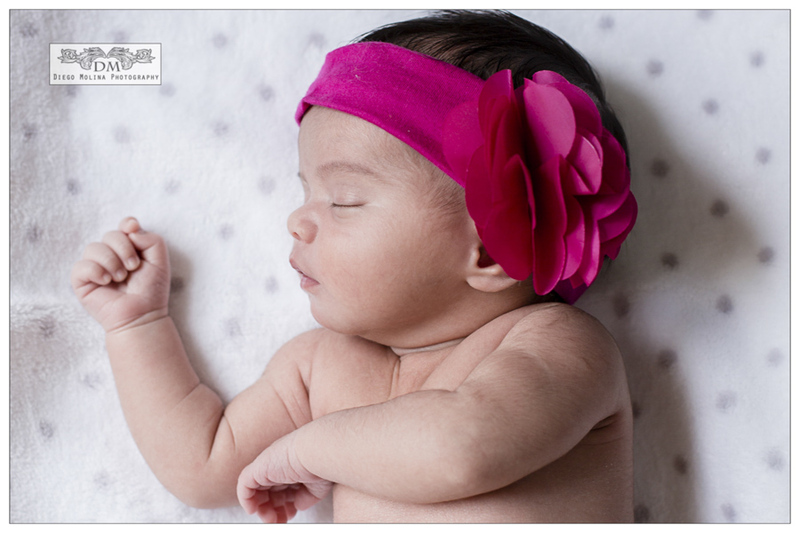 It is all about capturing their very original features that quickly change within the first month of life. We are thrilled to finally share these shots! and to Welcome to our very own princess. 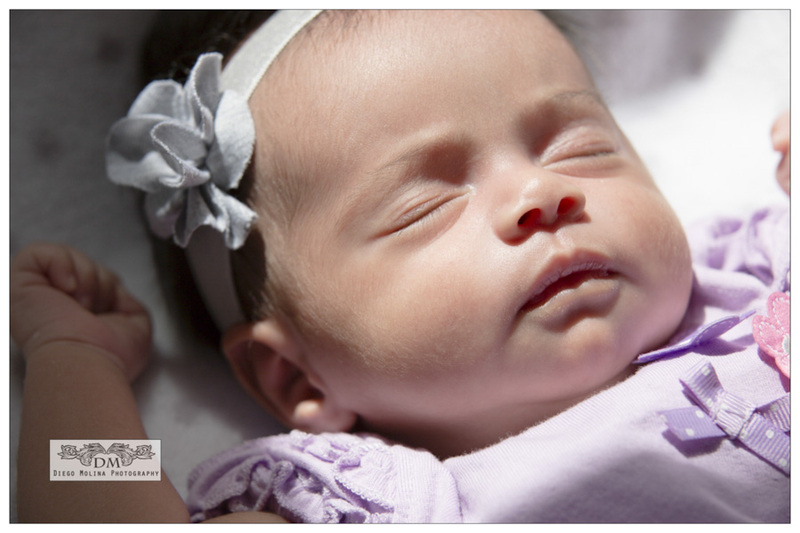 Our NYC Newborn photographer, offers baby photography and maternity photos in NYC. We have been capturing timeless family portraits since 2008 contact us today to book your newborn & maternity photography.